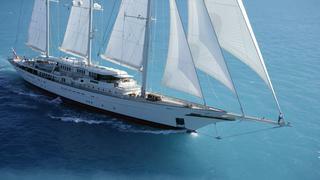 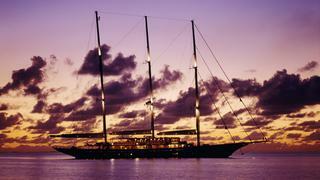 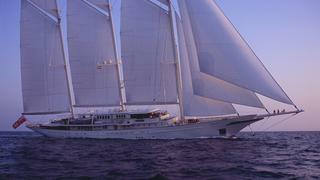 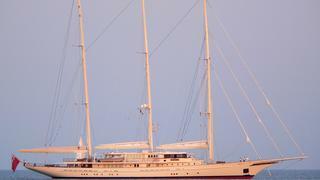 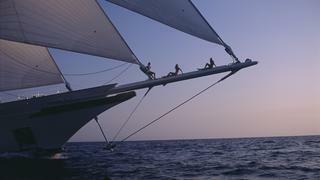 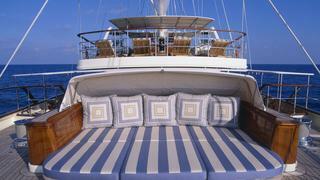 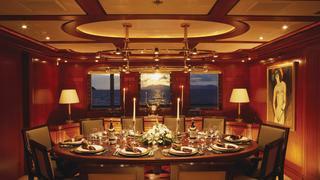 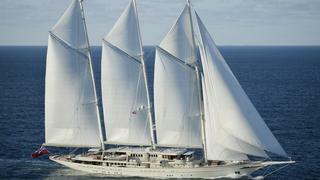 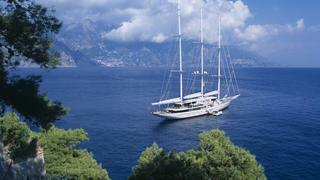 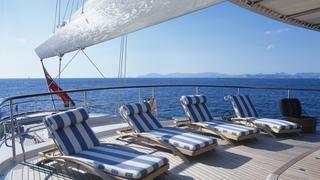 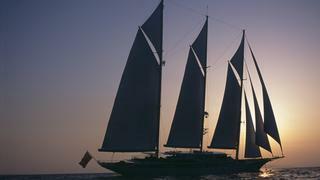 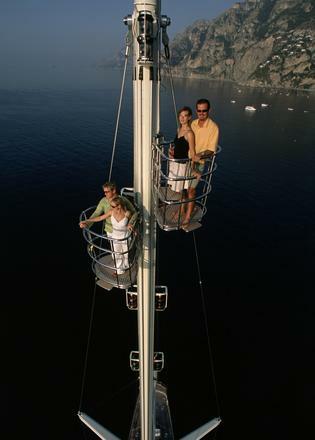 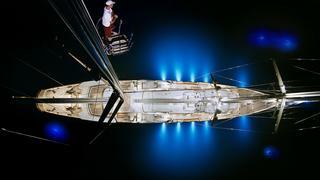 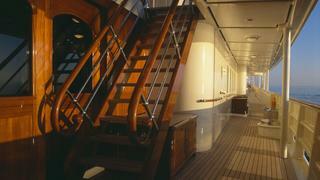 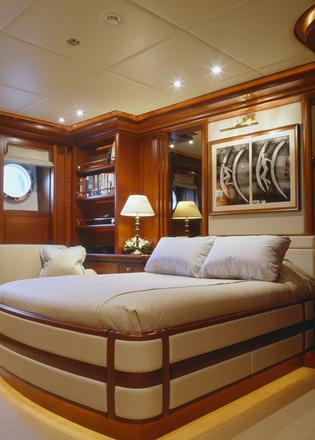 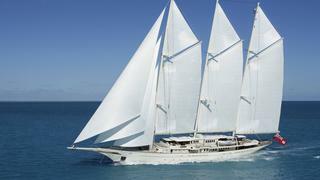 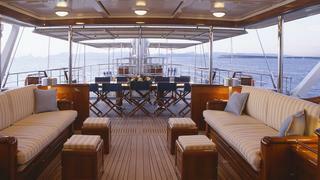 ATHENA is a Loading... luxury yacht, built by Royal Huisman and delivered in 2004. 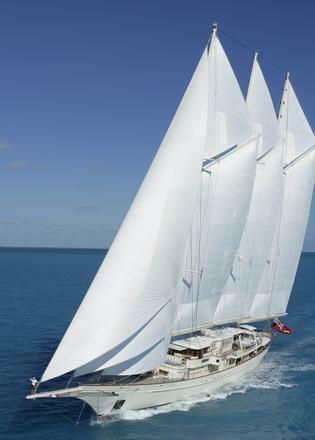 Her top speed is 18.9kn and she boasts a maximum cruising range of 4000.0nm at 10.0kn with power coming from two 2000.0hp Caterpillar 3516-B diesel engines. 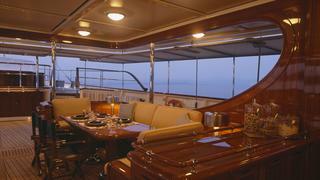 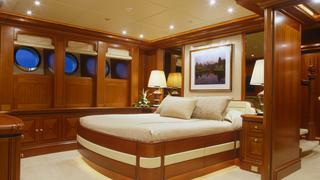 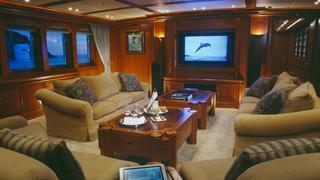 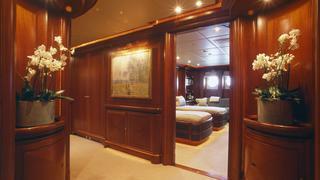 She can accommodate up to 10 people with 20 crew members. 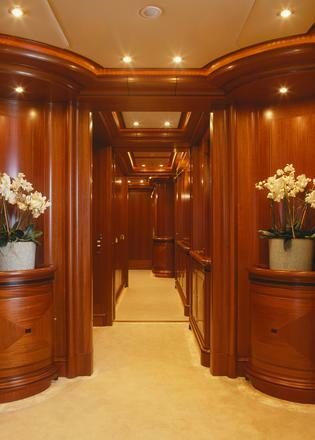 She was designed by Pieter Beeldsnijder with Dykstra Naval Architects developing the naval architecture, and the interior design was created by Rebecca Bradley.